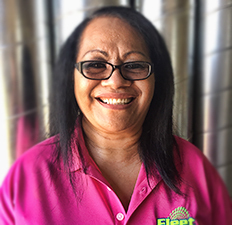 Fleet Heating & Air was founded in 1998. Since then, we have become a family-oriented company that has expanded throughout the western United States. We are licensed for operations in Nevada, California and Utah with corporate offices located in Sparks, Nevada. We have expertise in a wide variety of HVAC mechanical systems including retrofits, residential, custom homes, commercial and industrial. We also provide service work and preventative maintenance programs to satisfy our customer’s needs. At Fleet, we are committed to the community we live, work and play in. Community involvement has been the key to our success along with leading the industry in HVAC and mechanical services. We pride ourselves in quick, dedicated, honest and dependable service year-round. 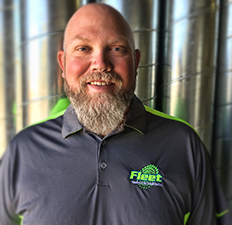 Dan founded Fleet Heating and Air in 1998. Dan is a board member of the Boys and Girls Club and prides himself on community involvement. 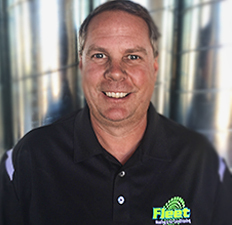 Bill started with Fleet in 1999 and is now the Qualified Employee. Bill is on the Board of Directors with the local Little League and volunteers his time with youth sports to include baseball, football, and basketball. 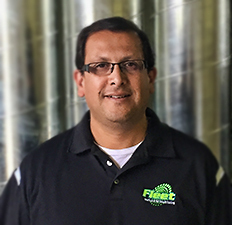 Hugo has been with Fleet since 1998. 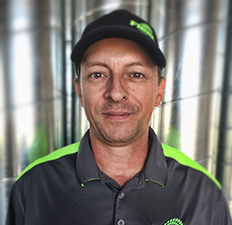 Hugo has worked in several positions to include Purchasing Manager, New Construction Manager, Warehouse Manager, and Facilities Management. Bob started with Fleet in 1998. Bob is the commercial manager and has been responsible for the estimating and management of thousands of projects anywhere from Tenant Improvements to schools, airports, and high rise buildings. Reggie started with Fleet in 2000. Reggie is responsible for all aspects of the office, office staff, and is our Safety Officer. 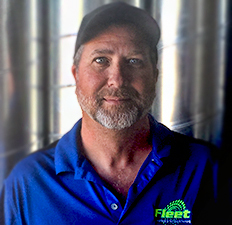 Russ has been with Fleet since 2002. Russ oversees all of our large commercial projects and specializes in critical environment installations.